​Jack Canfield - America's #1 Success Coach introduces Mike and his work. Michael's natural dynamic personality engages his audiences through the intellect, imagination, emotions and experiential exercises. The results are taking 100% responsibility, higher levels of confidence, emotional intelligence, and increased productivity, reducing anxiety, stress, absenteeism and sick time. 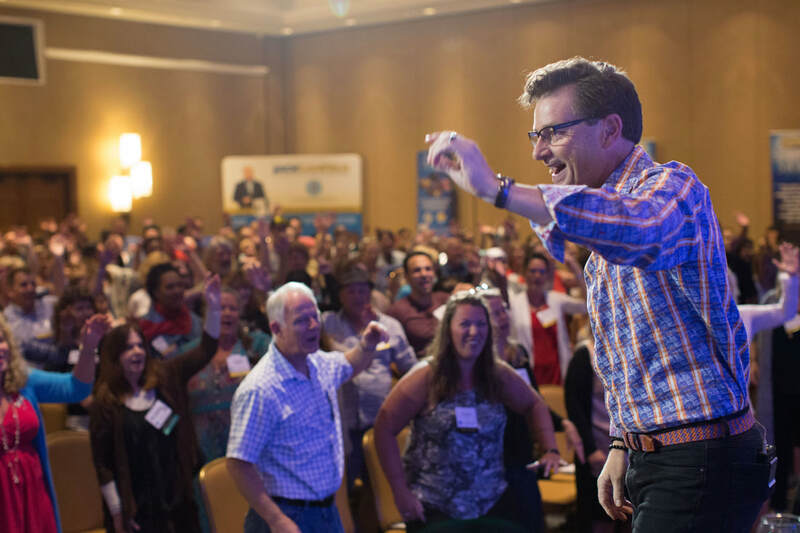 If you're looking to build a culture where people are empowered to succeed and voluntarily give more of themselves, book Michael as your next speaker or trainer. “"If you put Mike in front of any audience, of any size, for any duration, they will leave uplifted, entertained and enriched." "I have to tell you how much your story touched me.....what a speaker you are!" "I had the privilege of working with Michael to dig into the discontentment of staff. The staff was able to discover solutions organically. I really appreciated Michael's humor, energy and sincerity"
Institute of Noetic Sciences Certified Conscious Aging Instructor - In our youth obsessed culture there is a lot of anxiety about aging. Yet these years are also a time of great opportunity for spiritual, emotional and psychological growth. Known in speaking circles for his "Lessons from the junk yard", Michael was the 11th of 12 children born into poverty on their alcoholic father's junkyard. He lost his mother at age 7, and found the most valuable secret to success. 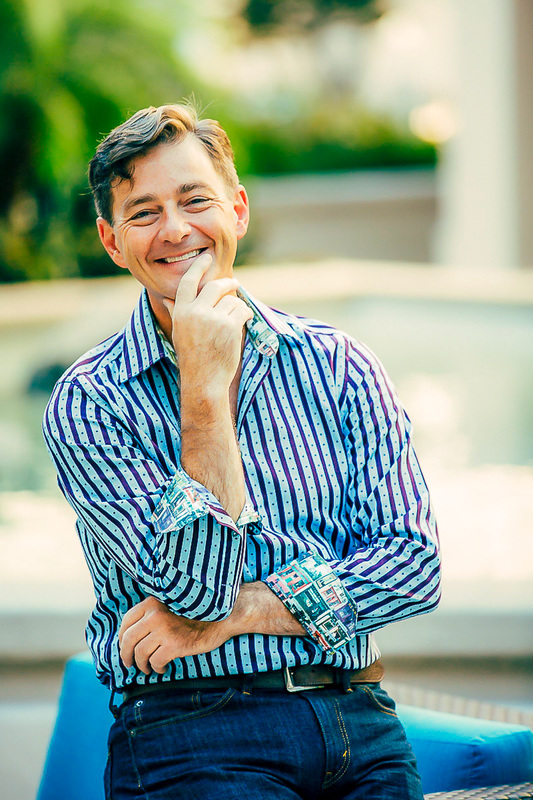 Against all odds, now a six time successful entrepreneur, Michael specializes in transformational training and coaching to help people clarify and create their ideal lives. Through his mastery of unique and powerful modalities, he has the tools to move people from where they are to where they want to be. If you're looking for a speaker for your club or organization in the Greater Sarasota area, we can help. Our speakers provide engaging and interactive experiences where everyone takes away nuggets of inspiration and wisdom. Each of our partners has their own distinct personality and area of passion, and all have broad backgrounds in business and personal growth. They live interesting lives based on their passions and are eager to help others flourish. For a guaranteed uncommon meeting or event, have a conversation with us about how we can best serve your group. Email mike@intus.life and tell us about your group and desires.